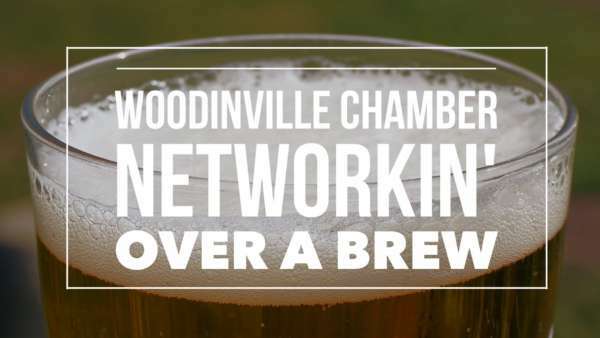 Looking to learn more about all that our Woodinville Chamber takes on during the year when it comes to events? You’ve come to the right place! Are you a Chamber Member or considering joining us at the Chamber and looking for the list of upcoming Chamber events? We have something going on almost every week! 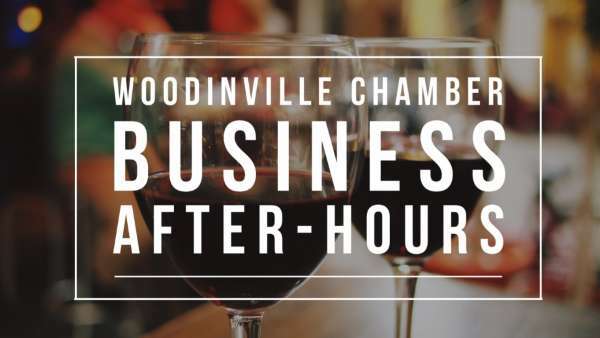 Do you live in Woodinville or are planning to visit Woodinville and looking for the list of upcoming events in our community? 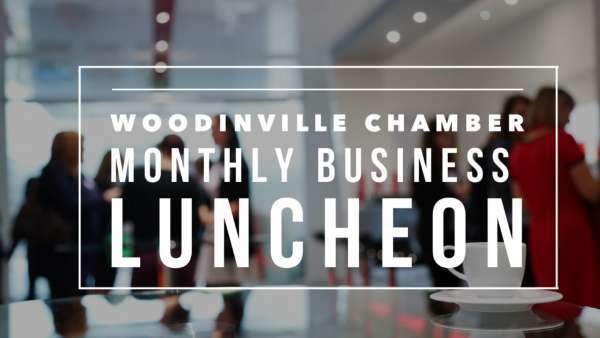 This calendar includes events hosted by our Chamber members – anything from a Farm-to-Table Dinner at 21 Acres to a Food Drive hosted by Westhill, Inc.
Have you heard that Salute Woodinville is ‘the’ event of the year? 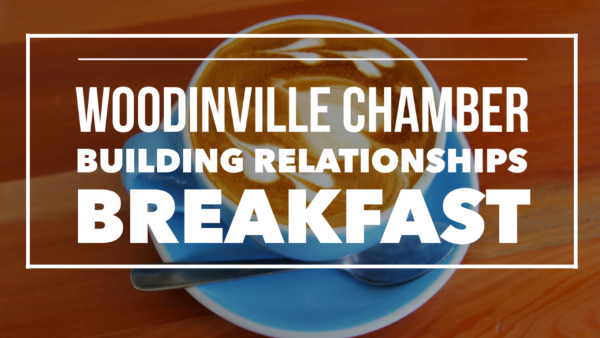 Did you know that the Woodinville Chamber presents this annual event to our community?